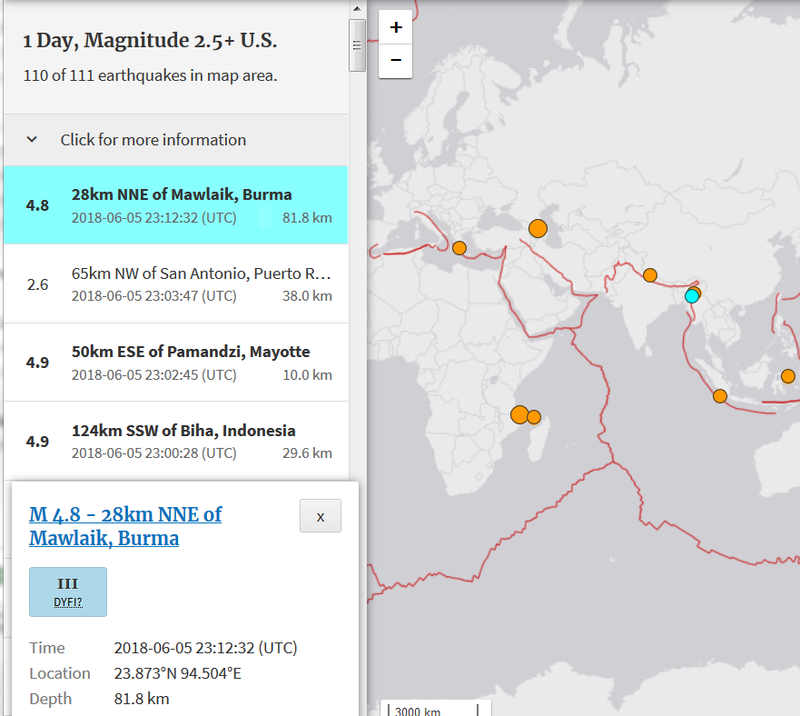 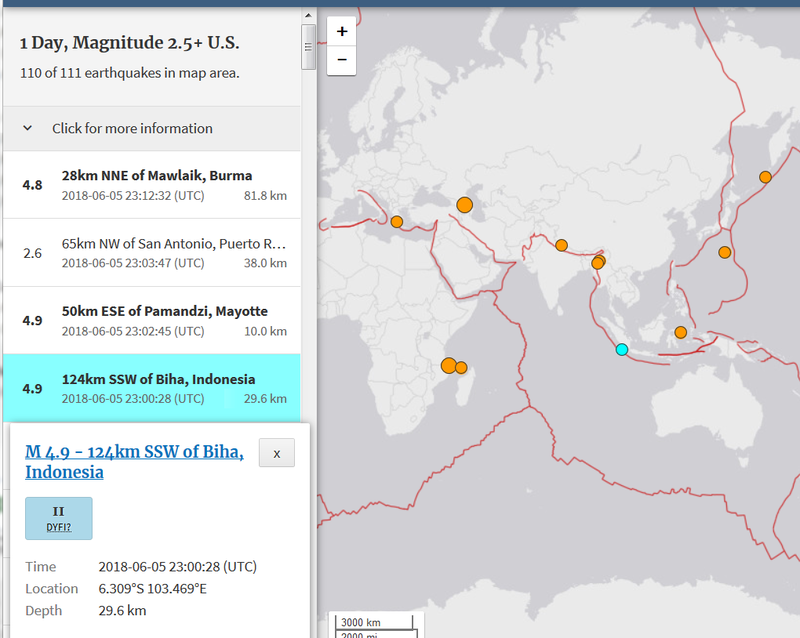 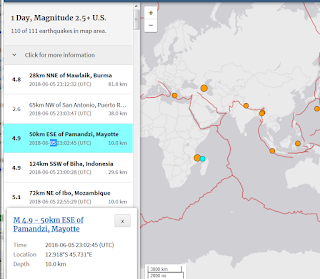 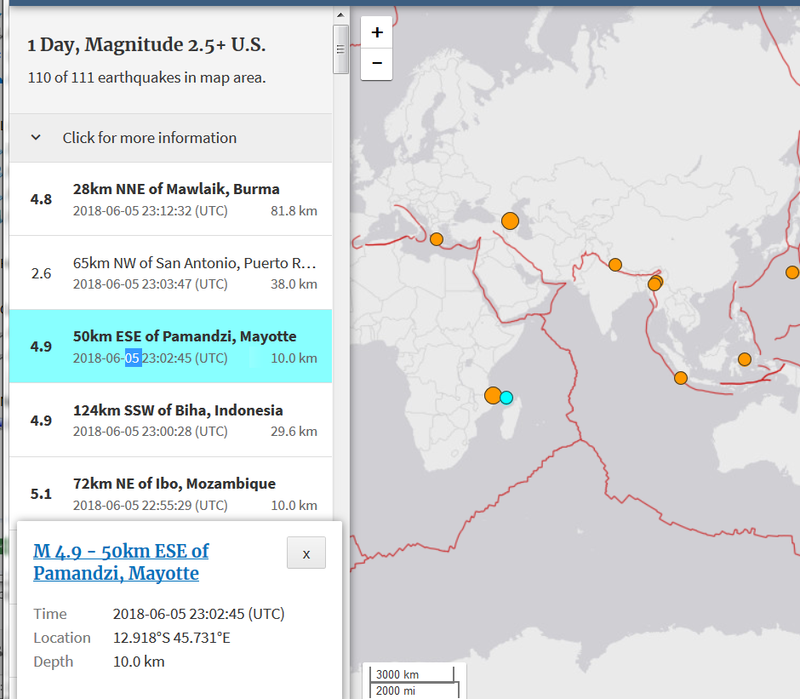 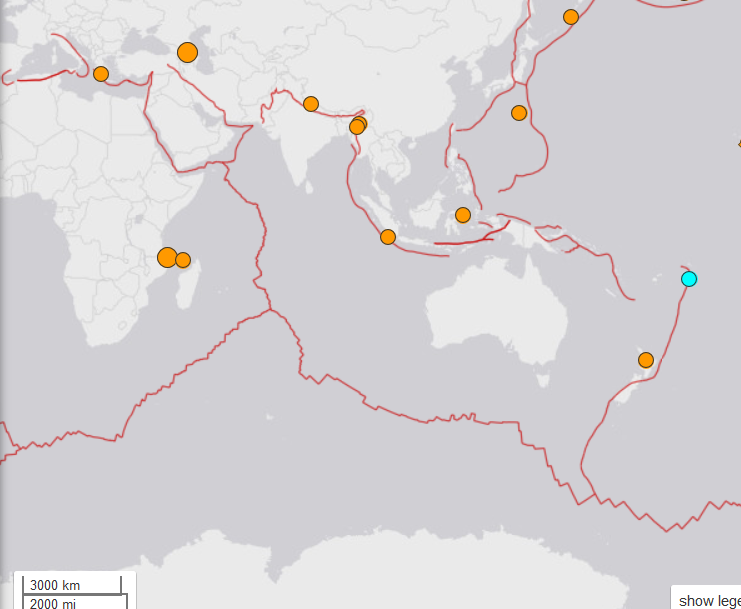 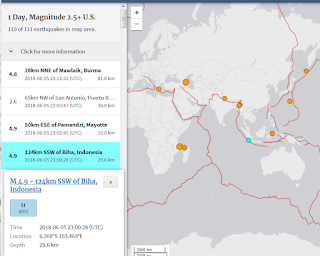 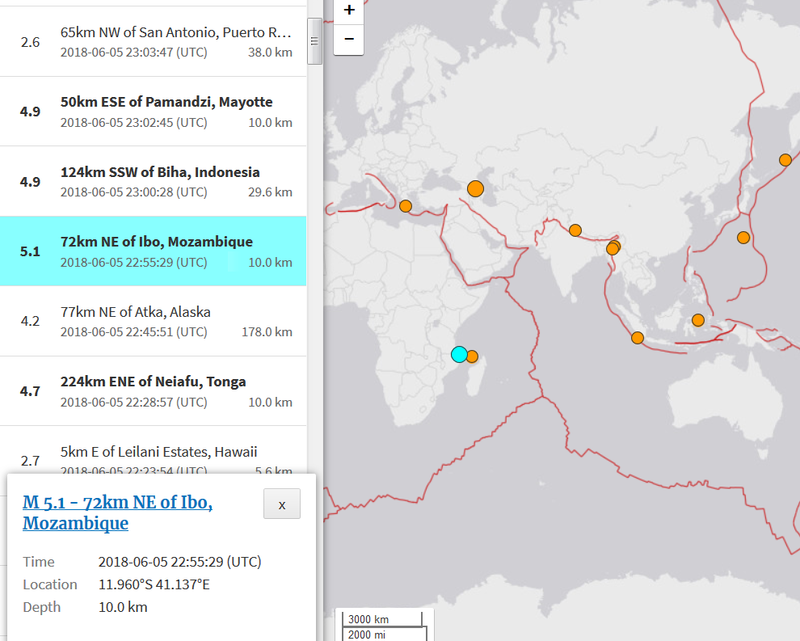 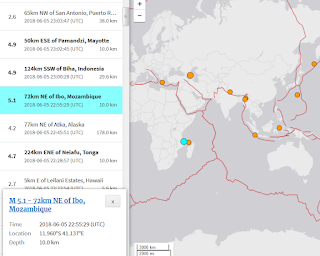 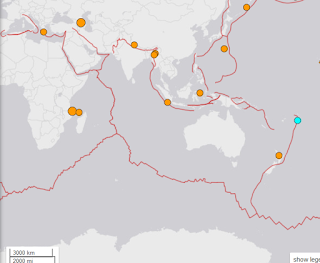 All 5 big EQ happened within 45 minutes, basically traveling back and forth over say 10,000 miles total. 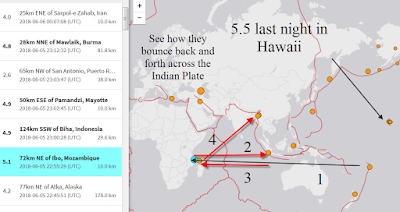 "Communication" aka plate shifts can travel VERY fast. 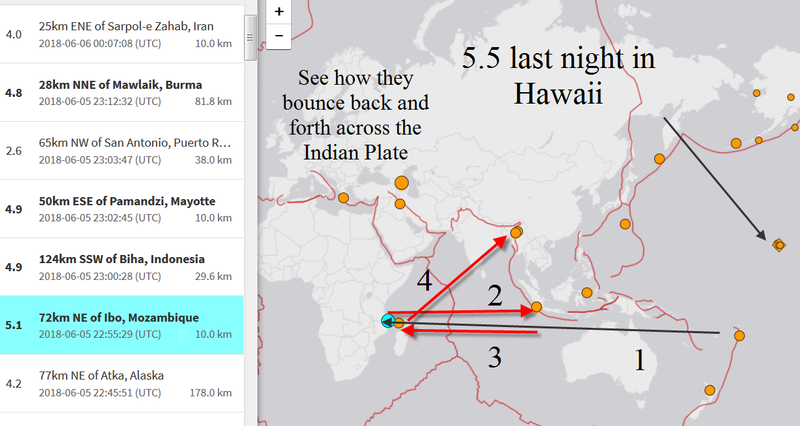 I hope these arrows and numbers make it plain to see.